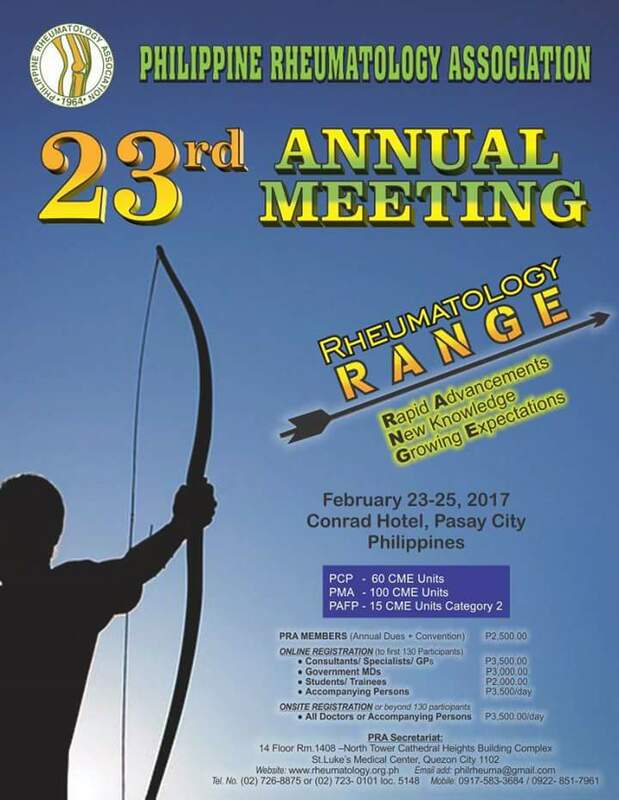 How about in Cagayan de Oro City, Misamis Oriental…are their doctor specialized in SLE? Good day, please check he Find A Rheuma tab/ section of the PRA website (www.rheumatology.org.ph). The rheumatologists are listed by area of practice.